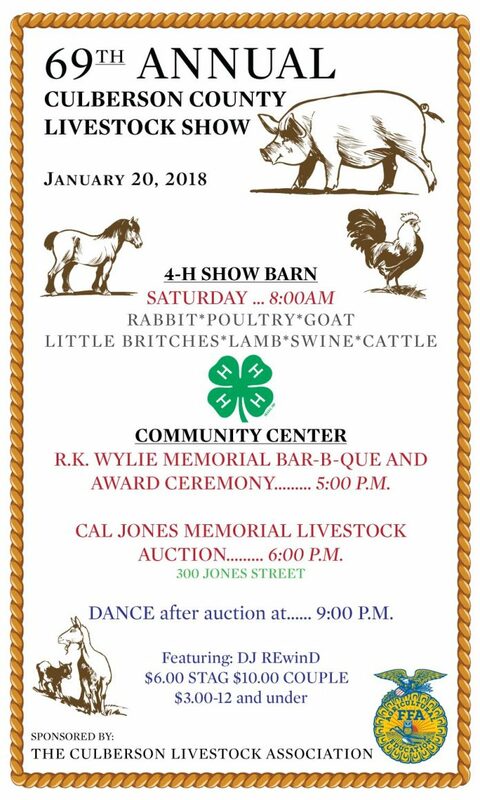 The 69th Annual Culberson County is January 20, 2018. 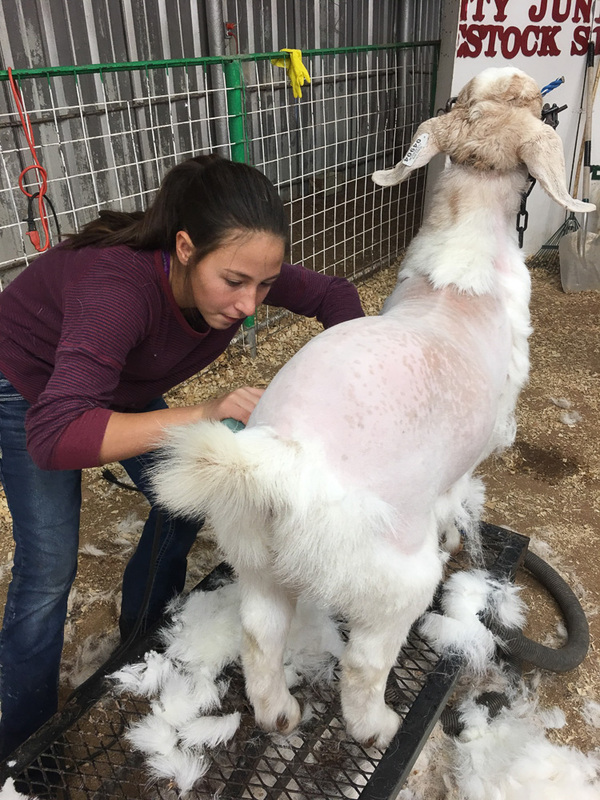 A local tradition resumes Saturday with the 69th annual 4-H and FFA Livestock Show. 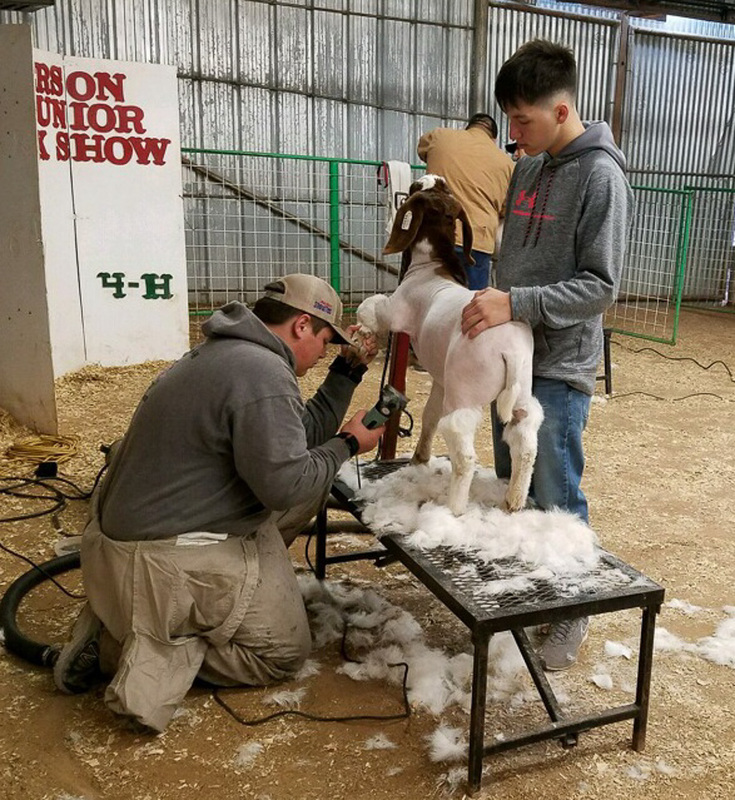 The show begins Saturday at 8:00 a.m. sharp at the 4-H Barn and Community Center located at 300 Jones Street in Van Horn. 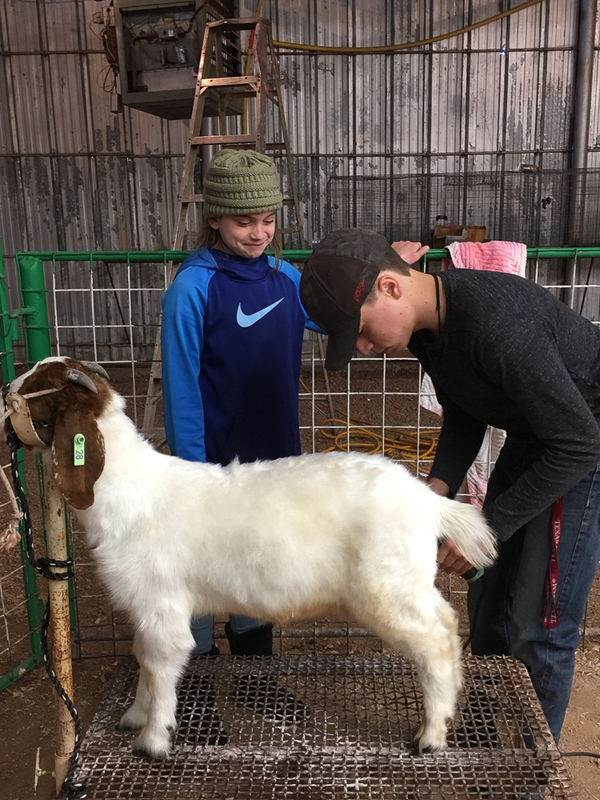 Currently, there are 19 local participants from grades 3 to 12, including 2 from CCAISD’s FFA program showing cattle, swine, sheep, goats, rabbits, and poultry. Participants are competing in Livestock, Consumer Science and Agriculture Mechanics categories. 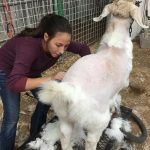 Desirae Brewster is the FFA instructor at CCAISD and Janice Robb is the new Culberson County Agri-Life Extension Service Office Manager. Both have been very instrumental in directing youth members with their projects. 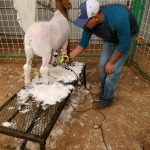 Since winners will continue to major livestock shows in San Antonio, San Angelo and Houston, monies raised through donations and bids at the auction are vital to helping defray the travel expenses. 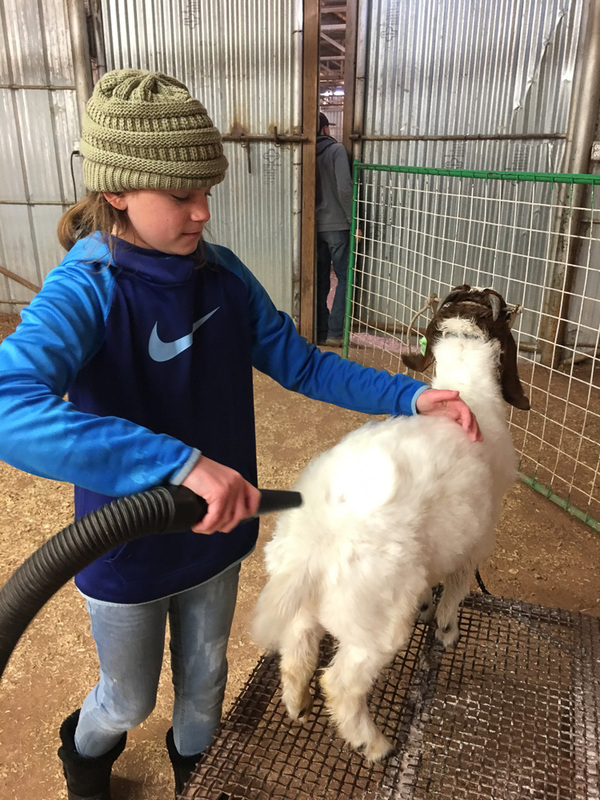 With no animals donated this season to youth who might otherwise not be able to participate in the program, families purchased them from various breeders and sales across the State. 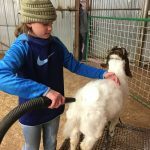 Raising an animal involves not only the participant, but family members as well, who share in the day-today care of the livestock. 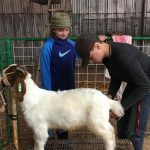 Rabbits, poultry, goats, lamb, swine and cattle will be on display Saturday morning along with the ever popular “Little Britches” showing as well. 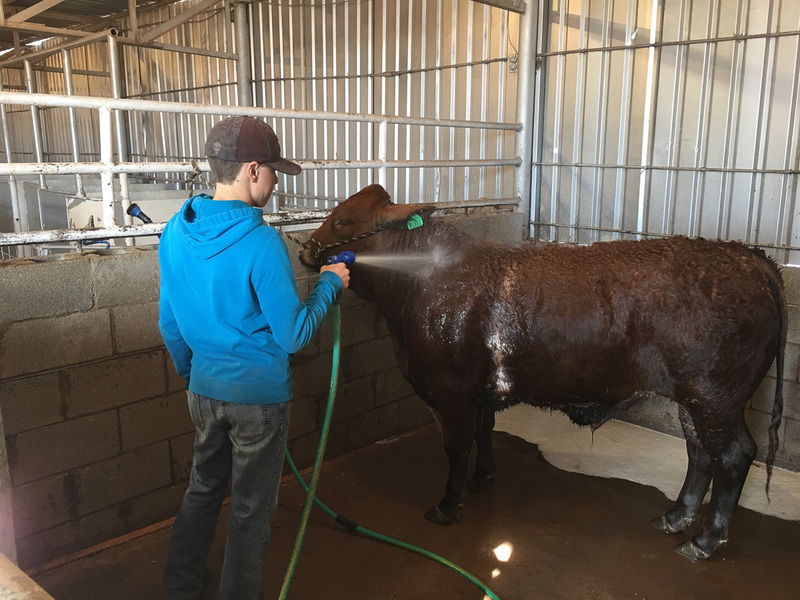 The Livestock Association and helpers will serve delicious BBQ at 5:00 p.m. prior to the Cal Jones Memorial Livestock Auction. 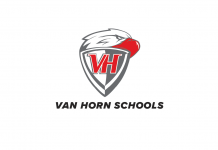 Music featuring DJ Rewind of Van Horn will be featured at the dance following the Auction, at a cost of $6 for stag, $10 per couple and $3 for children 12 and under. Although this is a competition, youth work together and learn some very valuable life lessons and skills in the process. There is plenty of opportunity for youth to get involved, so come out and expose your children and help support the event. 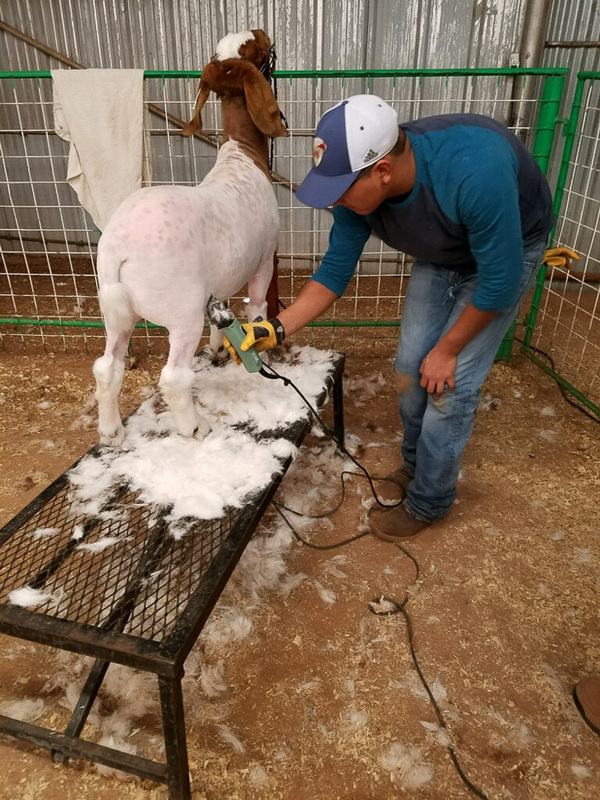 To make donations to the Buyers Pool for the Memorial Auction, contact Janice Robb at the Extension Office at 432-283-8440. 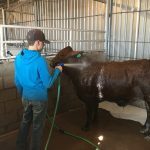 Livestock Association Administration members are Lane Brewster, Eli Torres, Janice Robb and Chelsea Snyder.